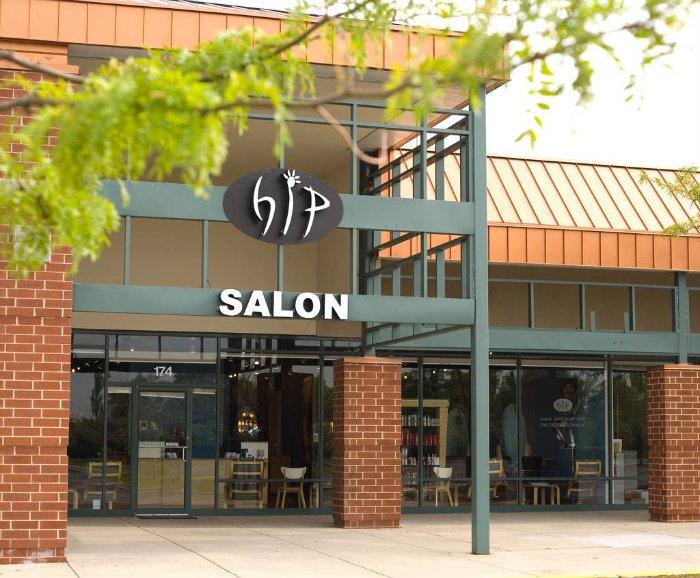 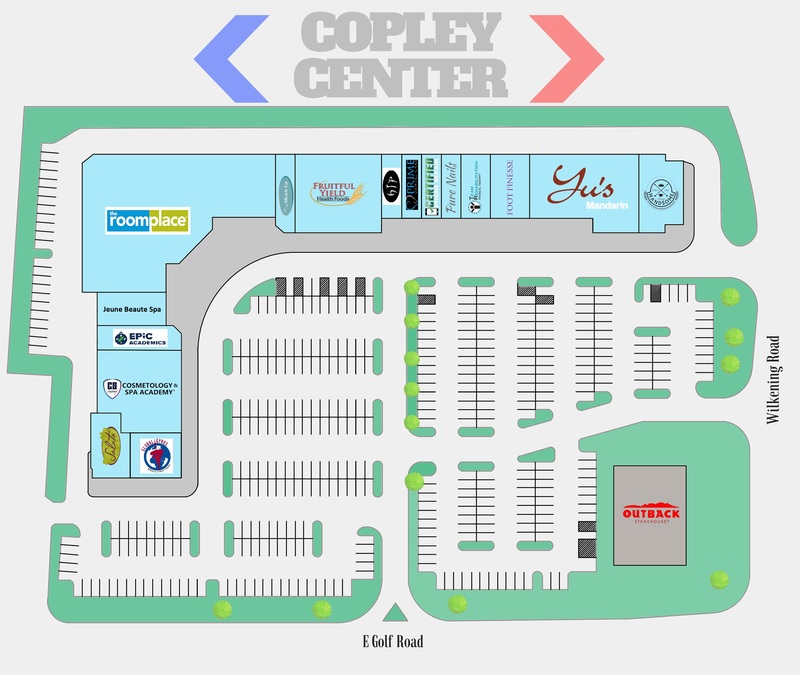 Copley Center is a 65,914 square foot regional shopping center that is anchored by The Room Place, Fruitful Yield, Yu’s Mandarin and Outback Steakhouse. 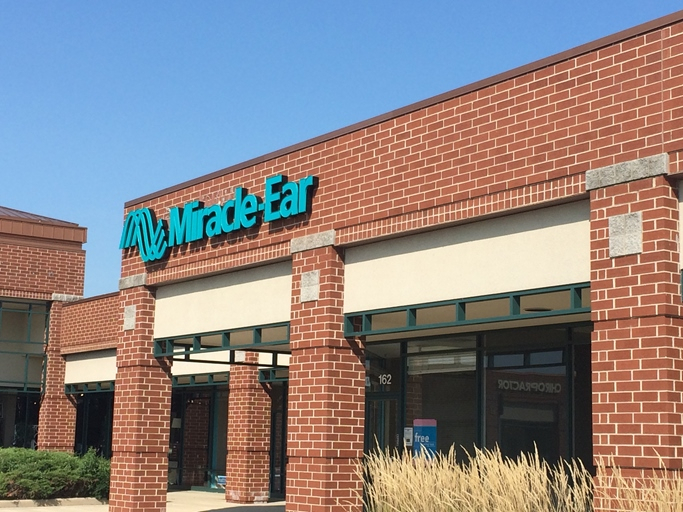 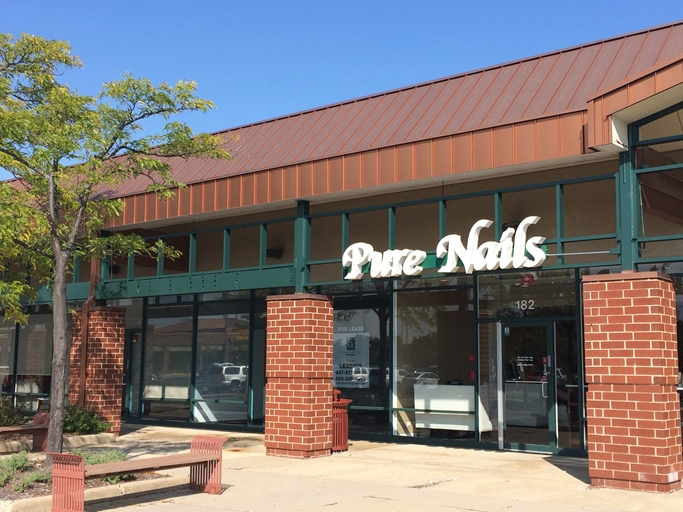 The center is located near the intersection of Golf Road and Roselle Road (over 80,000 vehicles per day) in the heart of suburban Chicago’s largest and most dynamic retail corridor. 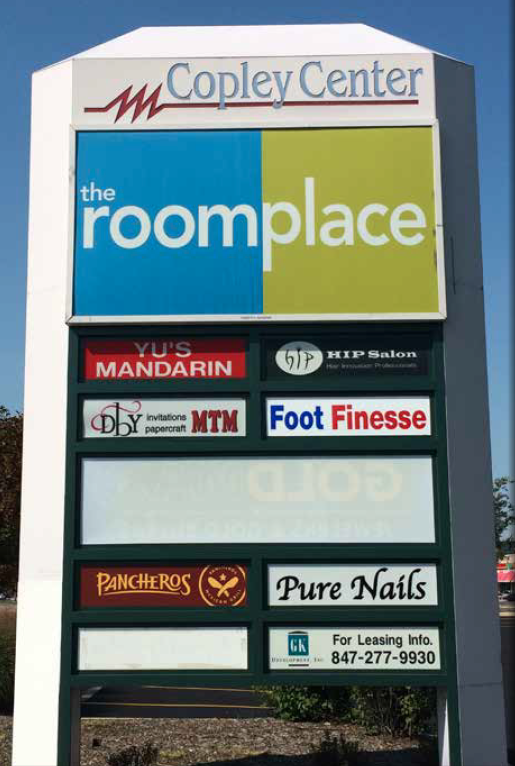 Schaumburg, Illinois features the largest retail corridor in the state (outside of the city of Chicago) and is anchored by the regional Woodfield Mall. 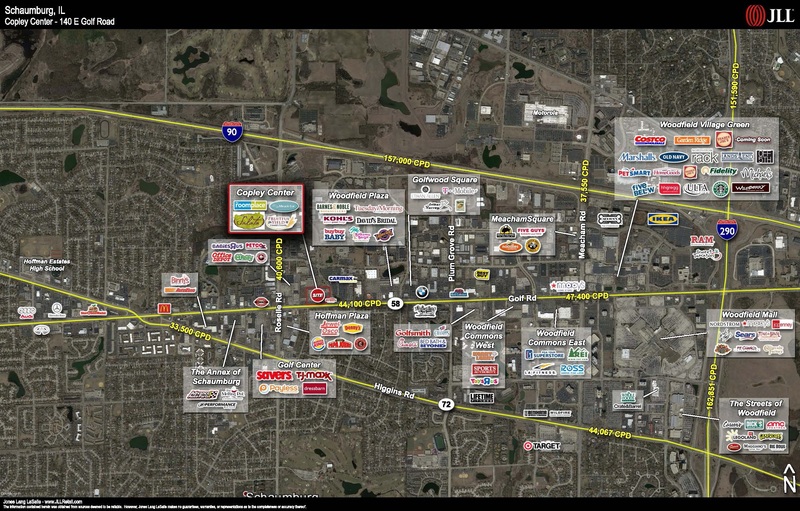 The mall and its surrounding retail developments attract customer traffic from the entire Chicago MSA. 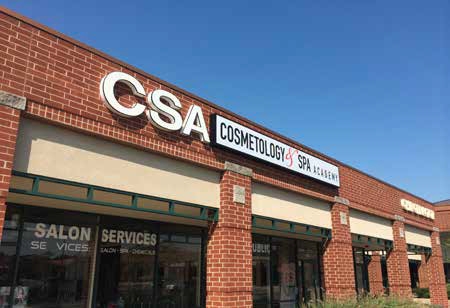 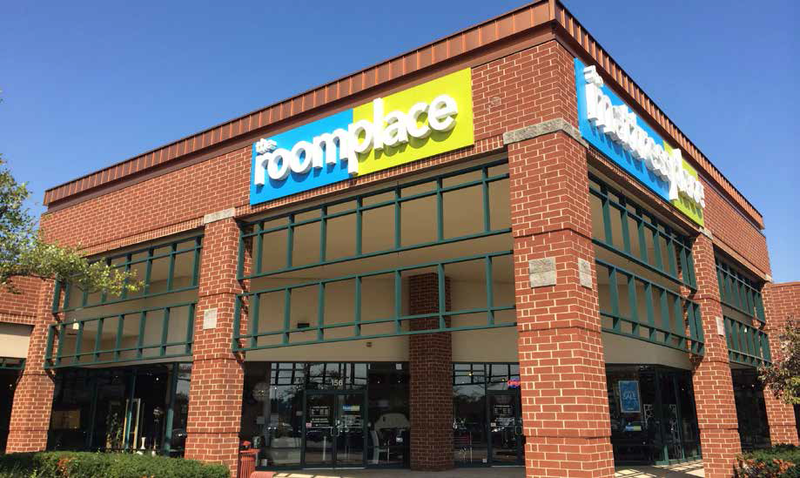 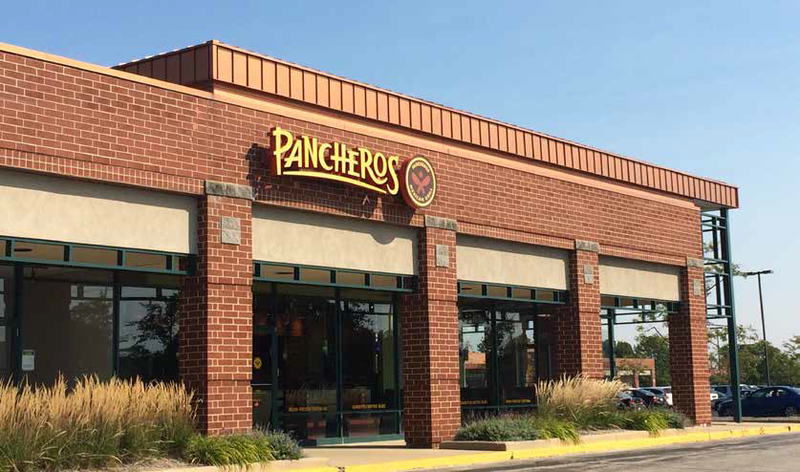 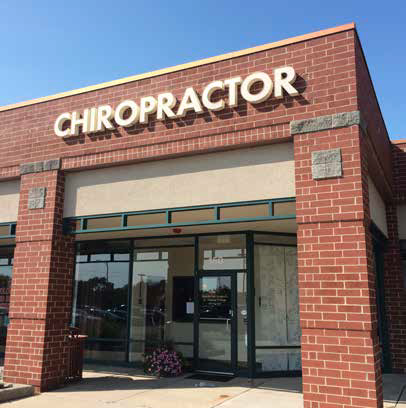 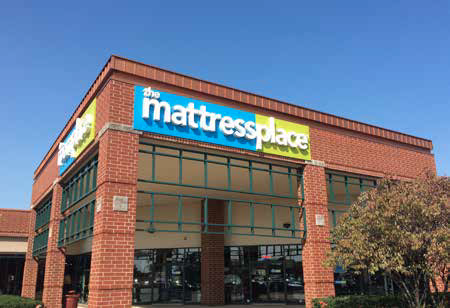 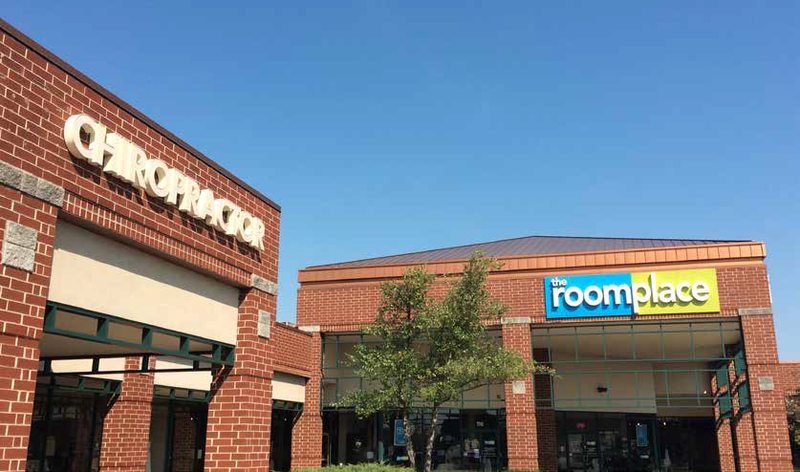 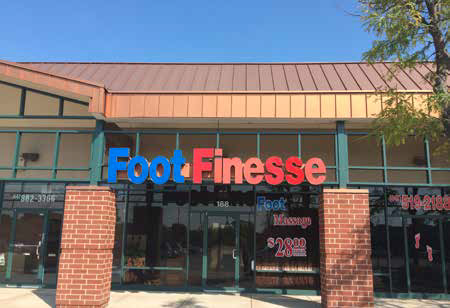 Further, the Schaumburg retail market includes approximately 6.8 million square feet of retail GLA with representation by virtually every major national and regional retailer serving the Chicagoland area. 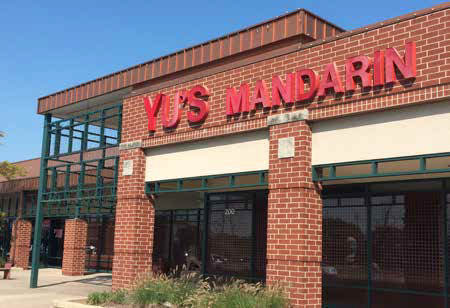 Annual retail sales in the Village of Schaumburg total over three billion dollars.